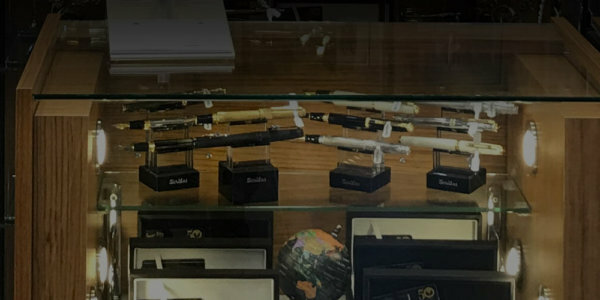 As far as the needs of our customers are concerned, we are producing the best solutions by taking into account the quality of every concept needed, whether it is a store concept, an exhibition stand or a display unit. 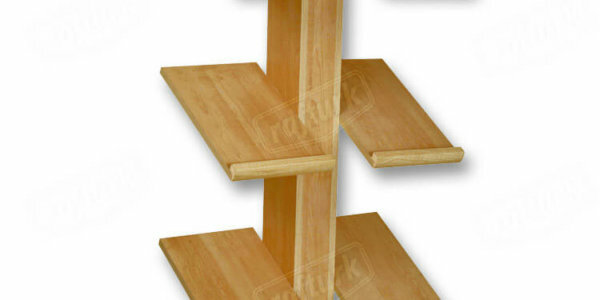 Store shelf systems generally include Conical Shelving Systems, Round Shelving Systems, Slotted Channel Shelving Systems, Wooden Shelf Units, Wooden Counters, Display Stands, Countertops and Showcases products. 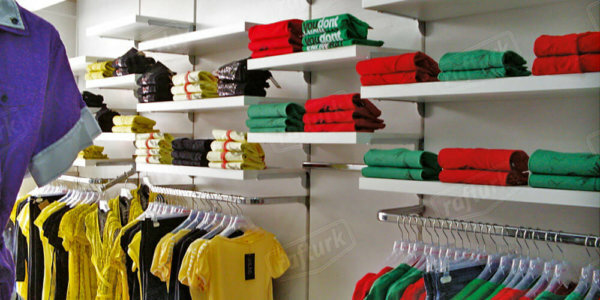 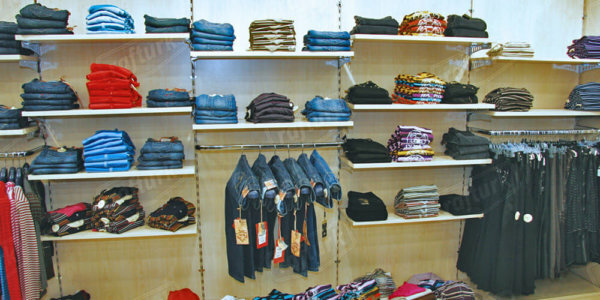 Rafturk provides you its services with years of experience in both store decorations and store shelving systems. 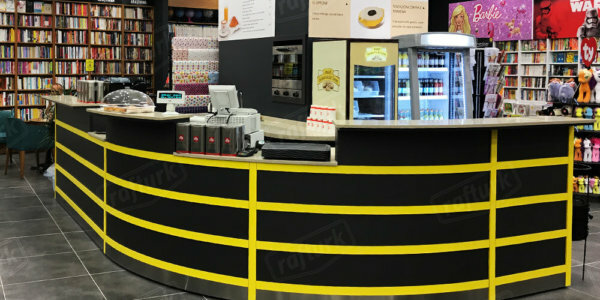 Every change of technology and fashion, and the emergence of designs of different ideas every passing day, has also enabled the diversification of store shelf systems designs. 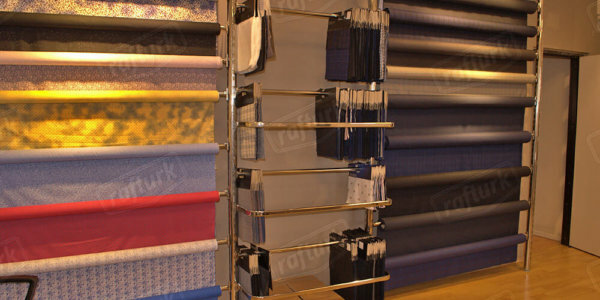 Designs are created by considering every detail in the architectural projects of the spaces. 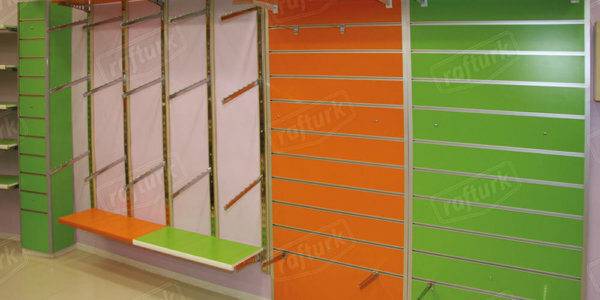 For your projects, measurements and prices of the store shelving systems, you can contact us at the bottom right of our live support section or by phoning at 0262 722 94 37.